Do you want to know how much it costs to make a Samsung Galaxy S8? Well, here is a quick cost breakup of the components used inside the Samsung Galaxy S8 suggests that the total bill of material of the handset is around $301.60, with an added $5.9 in manufacturing expenses. All in all it takes Samsung $307.50 to manufacture each unit of the Galaxy S8, which is $43.34 higher than the Galaxy S7. Such a steep rise in the BOM is likely due to the use of the Infinity Display which is not only bigger but also expensive to manufacture. Then there is also the iris scanner which is pretty expensive to manufacture. However, since Samsung is using the same camera setup as the Note 7 and Galaxy S7, it should be saving some money on that front. While the cost of the individual components is not available, IHS estimates that the NAND flash memory and the DRAM combined cost Samsung $41.50, with the 3000mAh battery coming in at a mere $4.50. Samsung charges around $720 for an unlocked variant of the Galaxy S8. Before you jump to a conclusion and start accusing Samsung of ripping off its customers, remember that this is only the BOM of the handset. 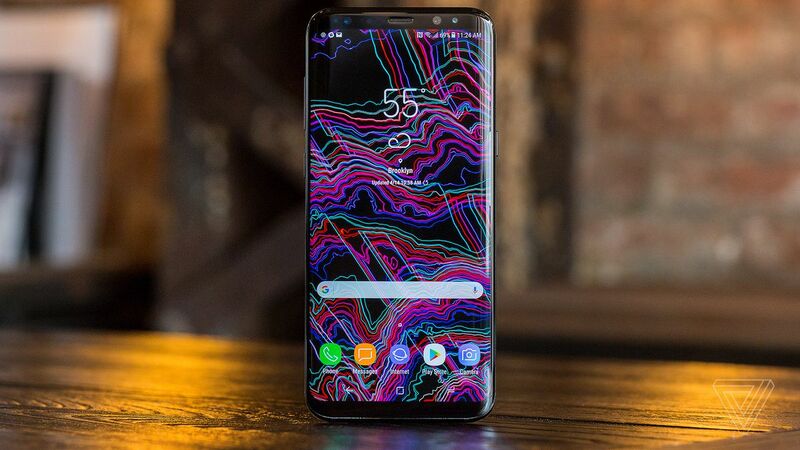 It does not include the transportation, shipping, support, and marketing charges that Samsung has to entail to get the devices to your nearest retail store.